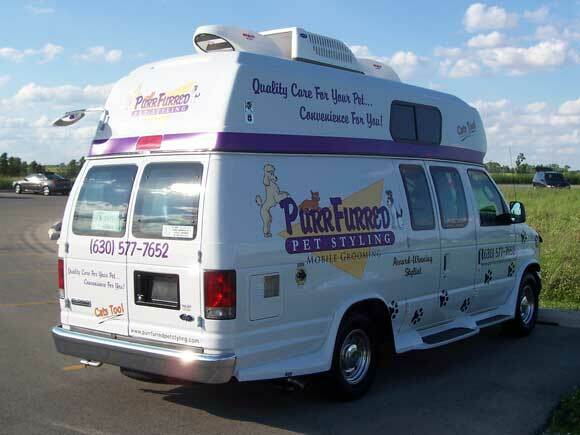 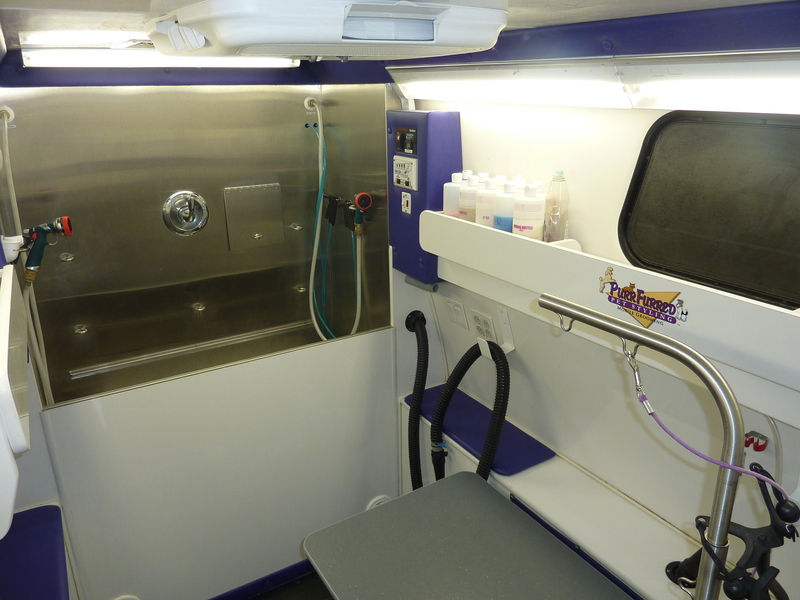 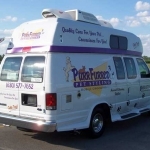 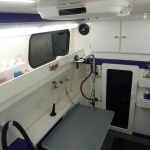 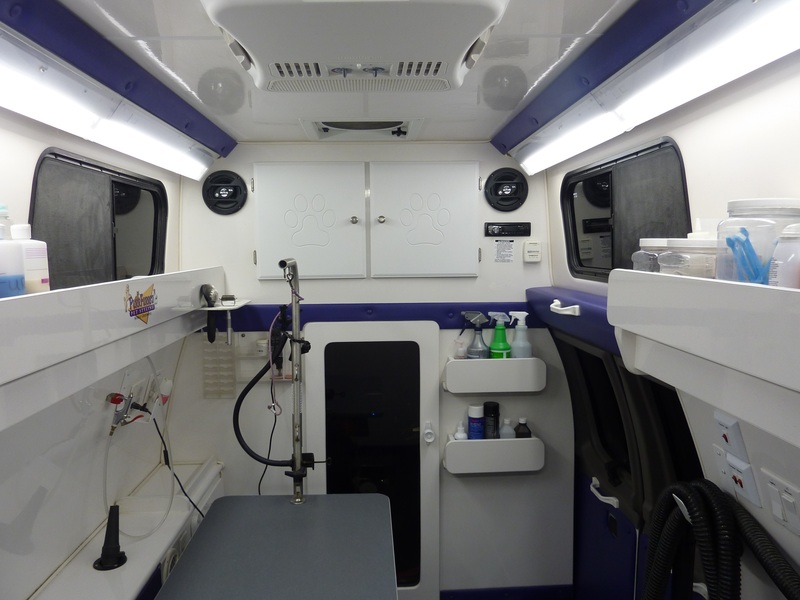 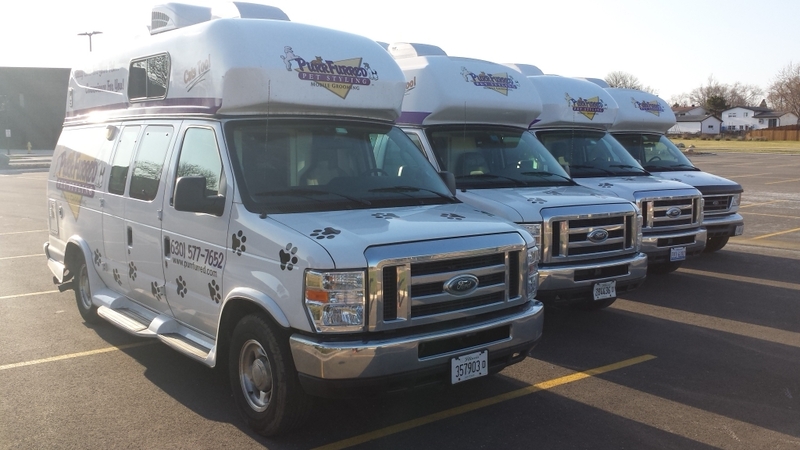 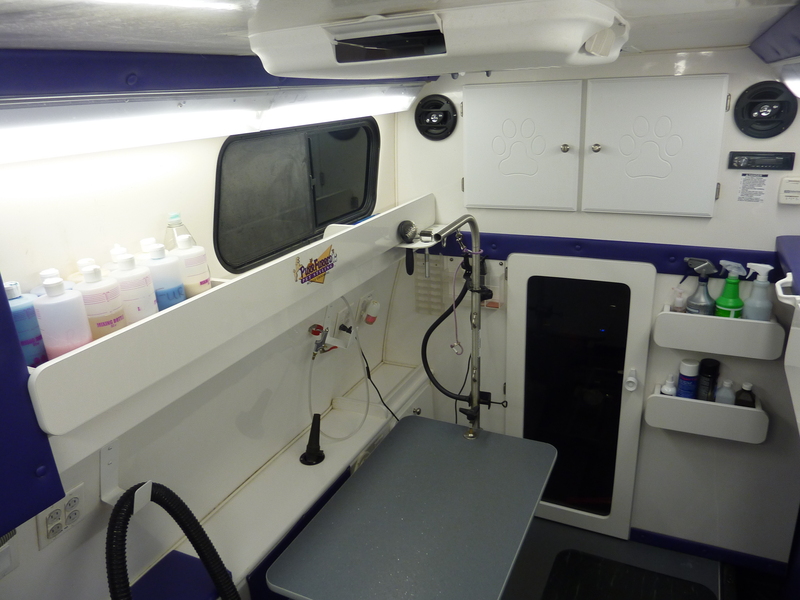 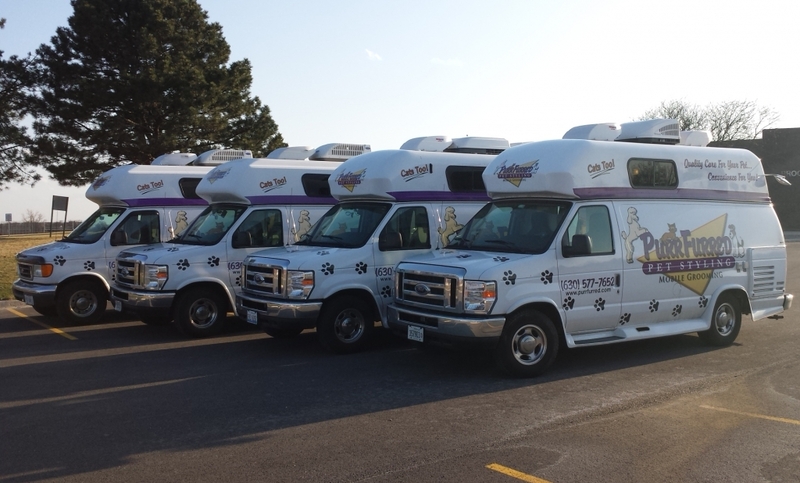 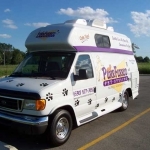 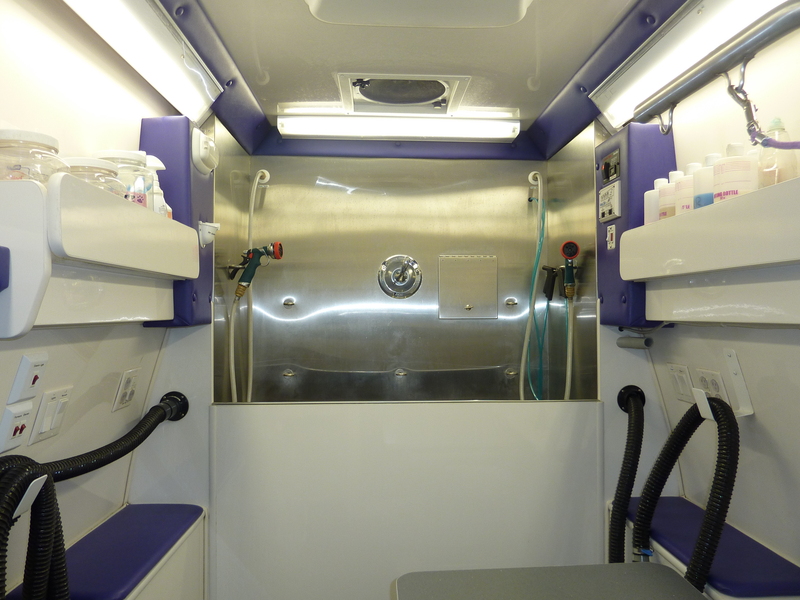 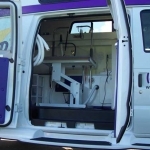 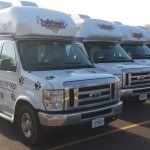 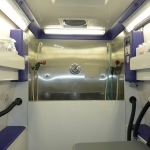 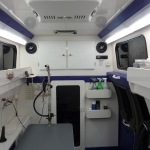 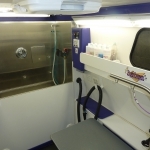 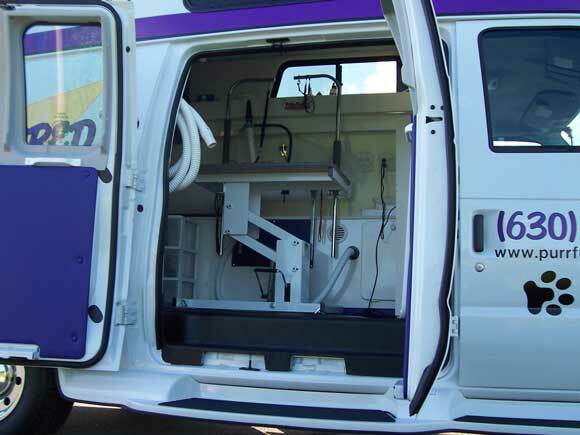 All 4 of our grooming vans have been professionally built and equipped with everything found in a typical grooming salon, such as a full-size grooming tub with ramp for easy access, grooming table with adjustable height that lowers for convenience of large or elderly dogs, heated dryers, and much more! 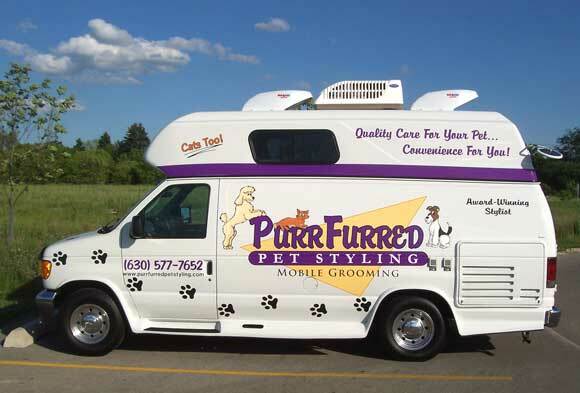 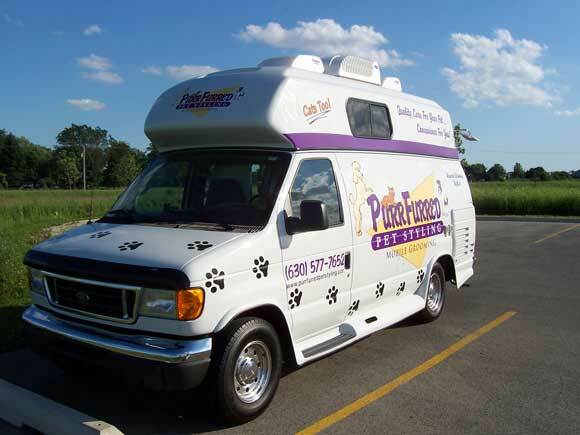 Click HERE to learn about the benefits of Mobile Grooming! 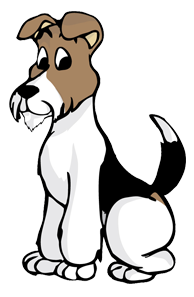 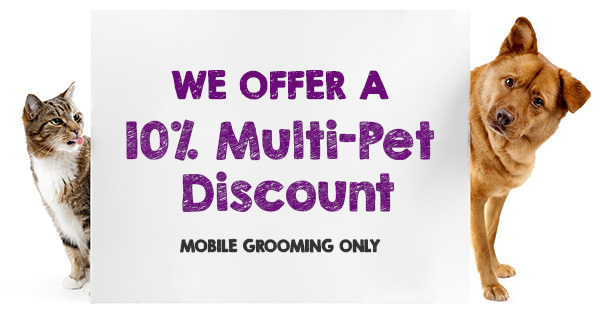 Our Multi-Pet Discount is an on-going discount for all clients who have their pets groomed on the same day. 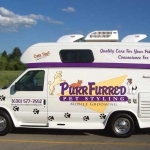 No coupon necessary.